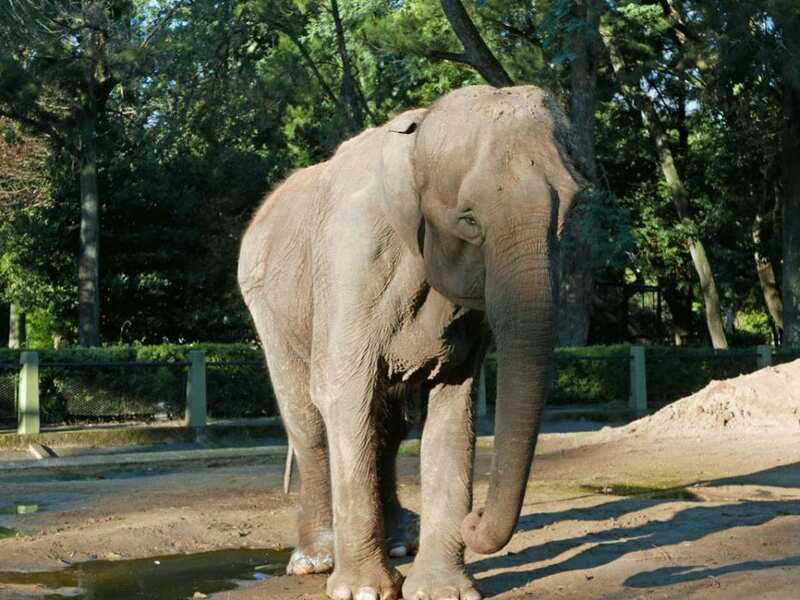 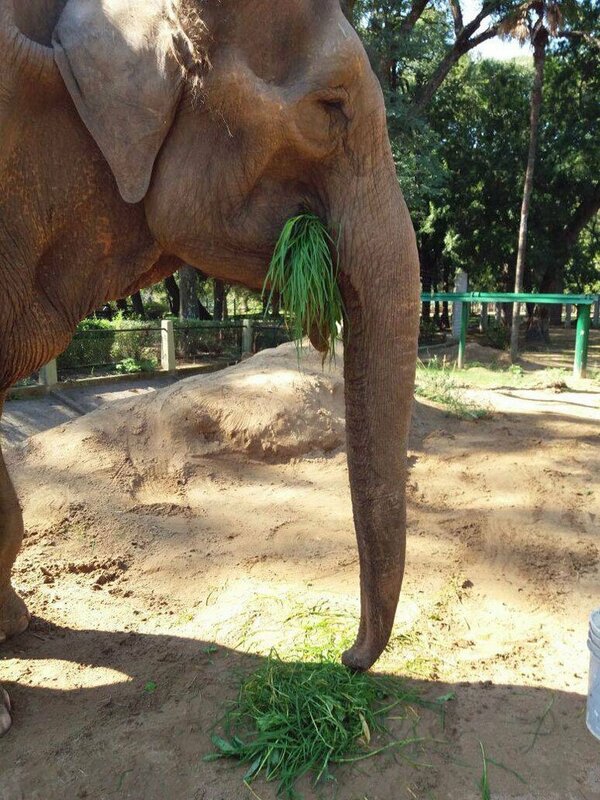 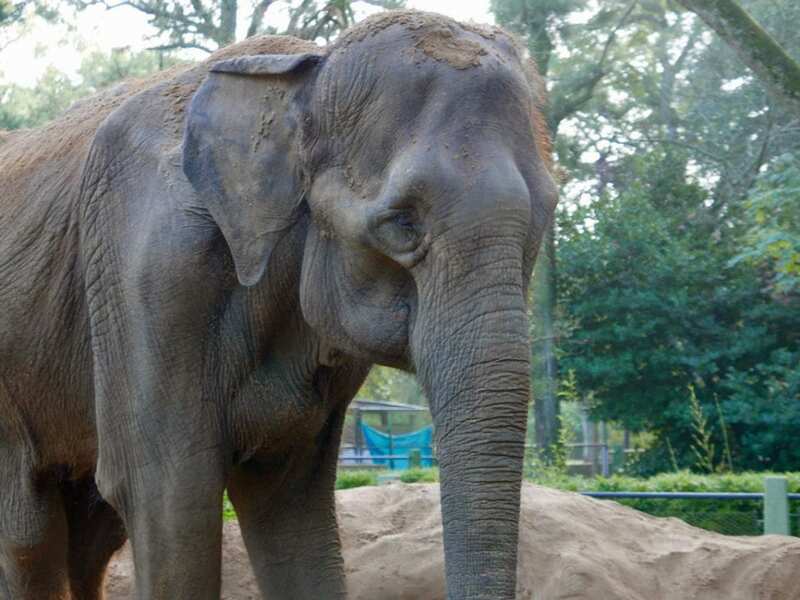 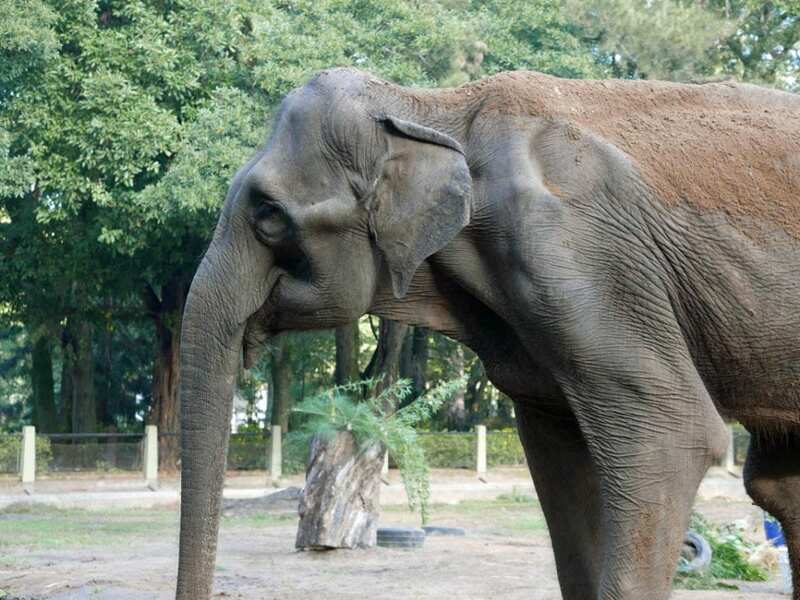 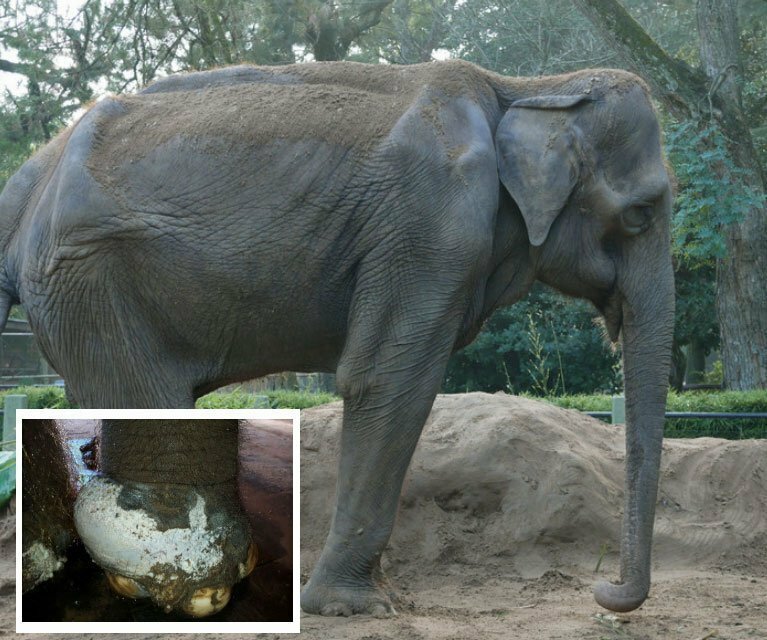 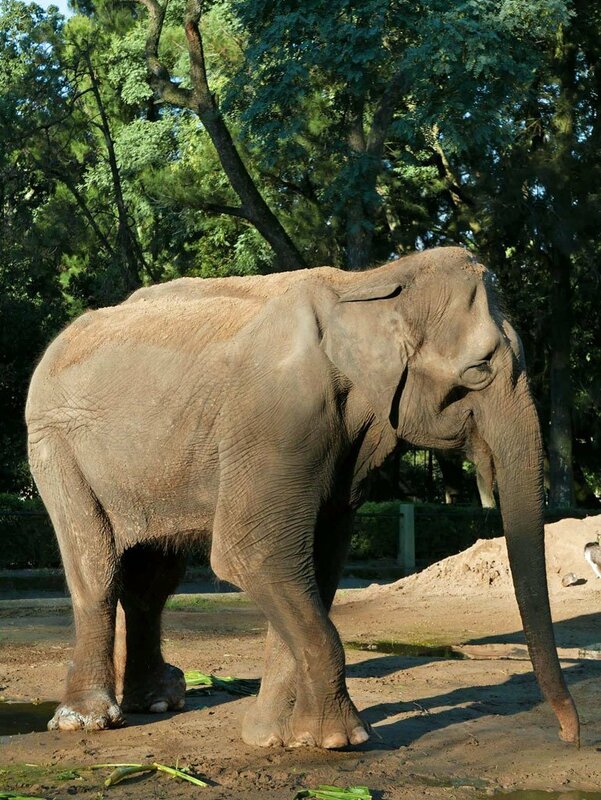 Help take extra special care of an elephant that is close to your heart. 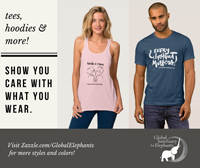 Shop our store to buy cute items and share your love of elephants and sanctuary. 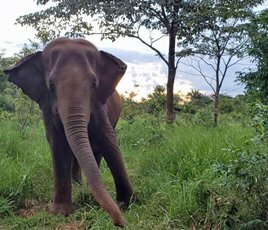 Visit our Elephant Wishlist to buy something special for the girls. Visit our online store and and help spread the word about the need for sanctuary for captive elephants. 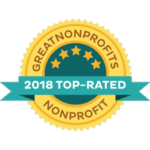 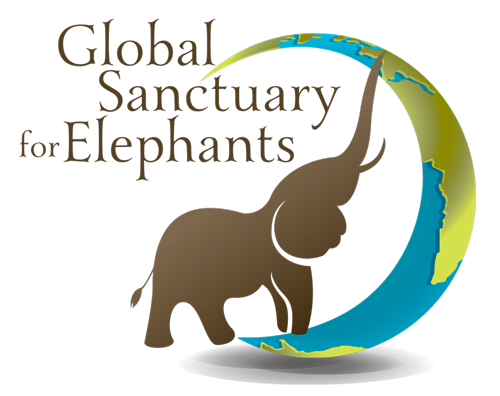 Global Sanctuary for Elephants is a 501 (c)(3) tax exempt, public charity status (EIN 46-3564818) and all contributions are tax deductible to the full extent of the law.